Come explore the Museum on the last Sunday of every month with lights and sounds turned down and sensory adapted tools, special programs, and community resources at your fingertips. Admission includes FREE snacks and beer from Florida Avenue Brewing Co until it’s gone and cash bar available! This event is 21 and up. 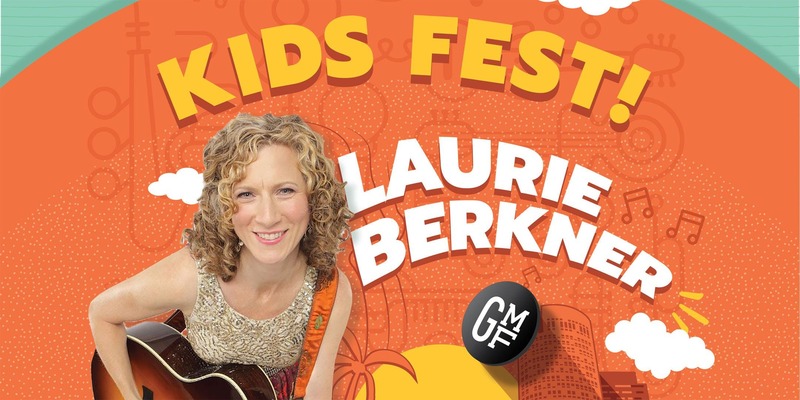 Laurie Berkner performs two shows 1pm and 3:30pm on March 10th as part of the Gasparilla Music Festival's KIDS' FEST presented by TGH. Performances take place on the 3rd Floor of the Glazer Children's Museum and are FREE for parents and kids but do require a ticket. Tickets do not guarantee admission into the show. Please try to arrive AT LEAST 15 minutes before the performance time. See FAQs below for additional info. Do parents need a ticket? Yes, both parents and children need a ticket to get into the event. No. This is a general admission, standing room only event. Why does my ticket not guarantee admission into the concert? Due to this being a free show with limited capacity, standby attendees may be let in to the show if there are any no-shows. Please arrive AT LEAST 15 minutes prior to the start of the show.